I know we really haven’t talked much since the Quarter Horse Con-ger-us last October but I overheard our moms talking and I thought I should warn you. IF YOU COME TO VISIT – THE NATIVES ARE NOT FRIENDLY! No one warned me and I had to find out the hard way. You see, my mom left me tied after we went for a ride the other night. It is an annoying habit she has, I dig a hole to tell her it is wrong, but she is a slow learner. I usually just dig but this time I decided to untie the knot. It took awhile but I did it. I knew exactly what I wanted to do. 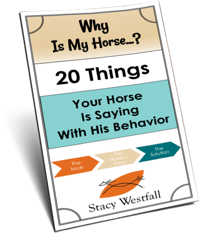 There are these horses that come by and visit but I am always in my pen…except last week when my mom was riding me and they came running down the driveway. We didn’t have time to talk then though. So when I untied myself I took off after them! It was dark but I can see pretty good. I could smell them and it made it easier. I was so excited! I ran right up to them and then BAM! Mom came and found me. I just thought I should warn you. 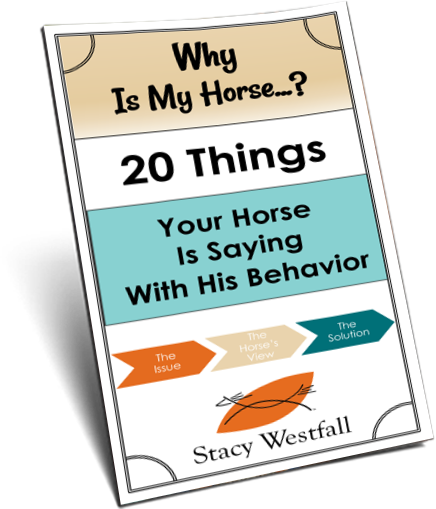 ← Why don’t you use your outside rein on the horse’s neck to help guide him over in the spin? I love the Newt/Louie blogs…..funny thing is… I can picture him saying this in my mind ….lol….any chance of you writing an autobiography…would love to read it… More questions….. do you own/have any of Vaquero’s foals??? if so…. are they old enough to be ridden yet?? ….P.S. Vaquero was my favorite….especially the 2011 Congress Freestyle Reining Bridleless ride… that little sucker could SPIN…. I don’t know how you stayed on… double-sided sticky tape on your bottom maybe?? 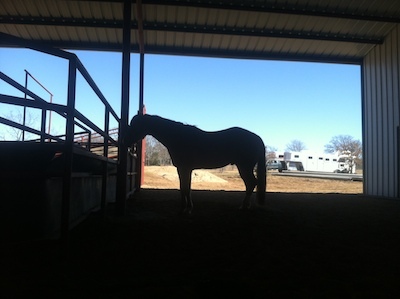 Lesia-We do have three of Vaqueros foals that we own. We know where the rest are and we stay in touch with the owners. My husband should be showing Lucy this year…she has been in the photos with Jesse most recently. I will be sure to update. Yes, he sure could spin! It was amazing. He taught me a lot about spinning and I am hoping I can carry it over to Jac. Newt…he doesn’t stand a chance of spinning that fast. Newt hopes he can maybe match Aunt Roxy’s spin, lol.